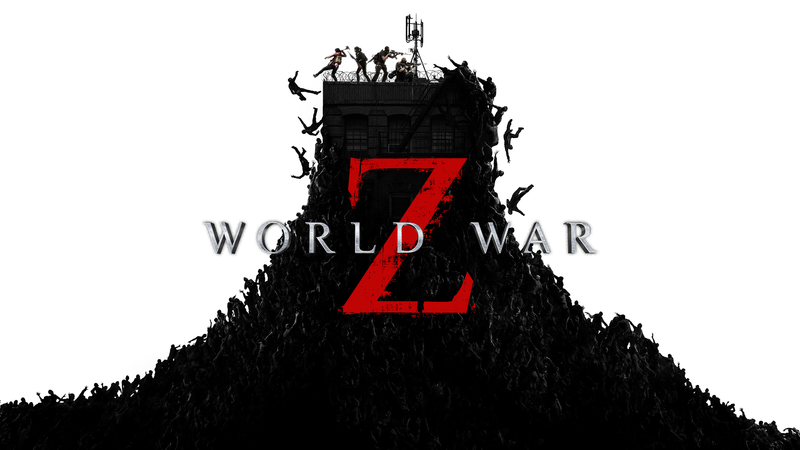 Developer Saber Interactive and publisher Focus Home Interactive announced today a ‘PvPvZ’ mode for World War Z, the upcoming shooter game adapted from the popular book and movie franchise. While the game’s core mode is focused on four-player cooperative action against the zombies, the PvPvZ mode will challenge two teams of four players each to survive both the zombies and the rival team. The Swarm Engine developed by Saber Interactive is capable of pushing several hundred zombies on the screen at once in the game’s locations, such as Jerusalem, Moscow, New York and more. Replayability will be ensured by procedural placement of both item and enemy spawns. The players will be able to pick from a roster of six classes: Gunslinger, Hellraiser, Slasher, Medic, Fixer, and Exterminator, each one with its own perks and flavors. World War Z is slated to launch later this year, though there’s no concrete date yet. It will be available for PC via Epic Games Store, for PlayStation 4 and for Xbox One.